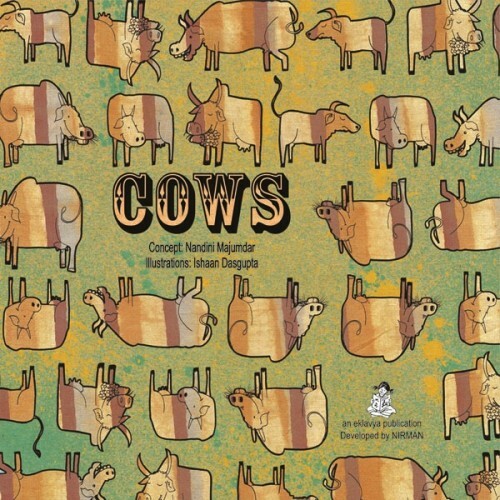 A counting book for young children that features the sometimes active but sometimes lazing, but forever fascinating cows on the streets of Varanasi. 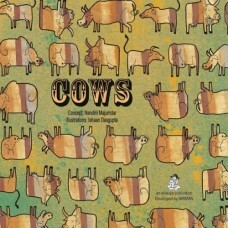 The images on each page offer rich resource for picture-reading and group talk. Who Will Teach Emperor Akbar? How Do We Weigh Appukuttan?